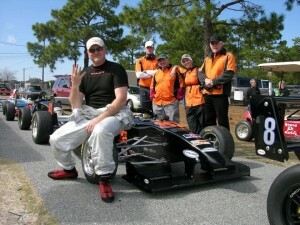 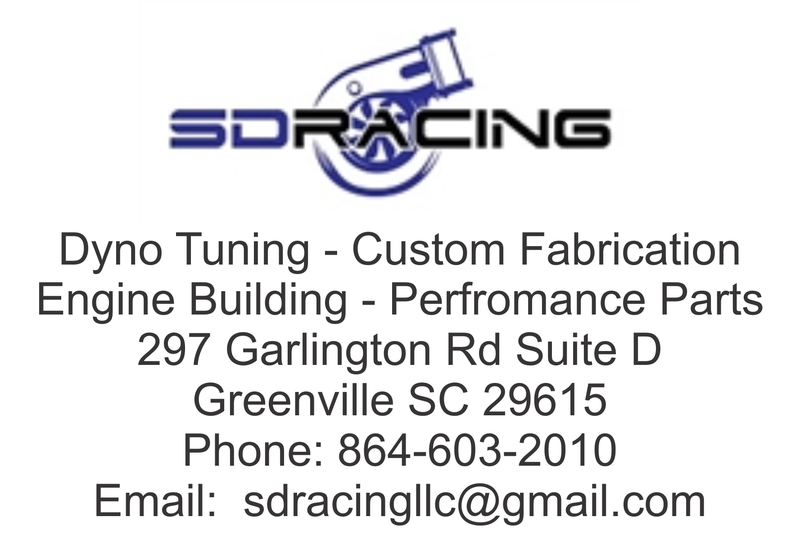 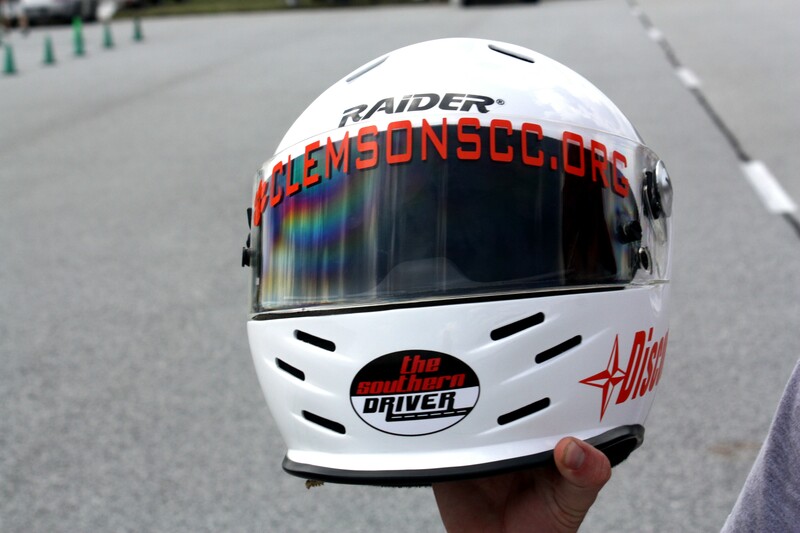 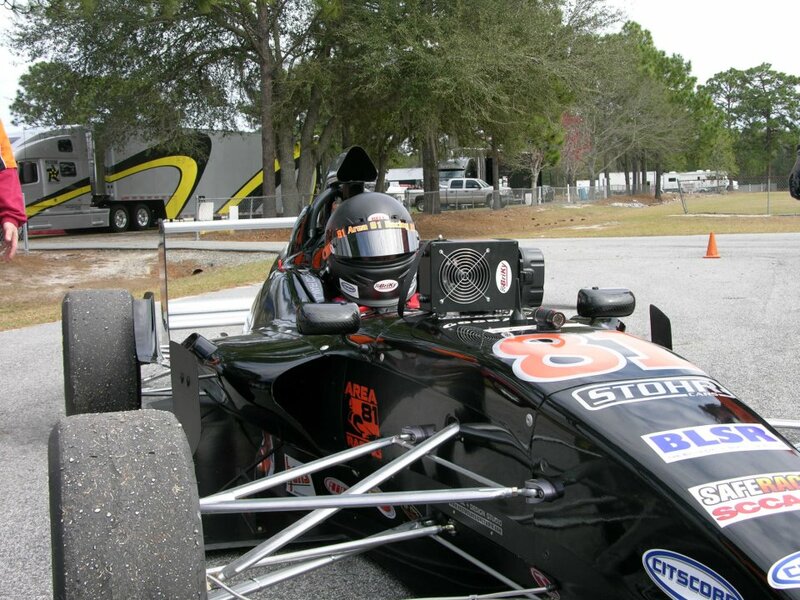 In their SCCA National debut, Wilmington NC based Area 81 Racing lit up Georgia’s Roebling Road Raceway as #18 driver Tim Pierce earned his first SCCA National podium with a 2nd place finish. 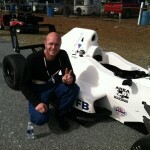 Richard Franklin driver of # 81 finished 4th. After nearly a year away from the cockpit, Richard finally was able to unveil the new FB car # 81. 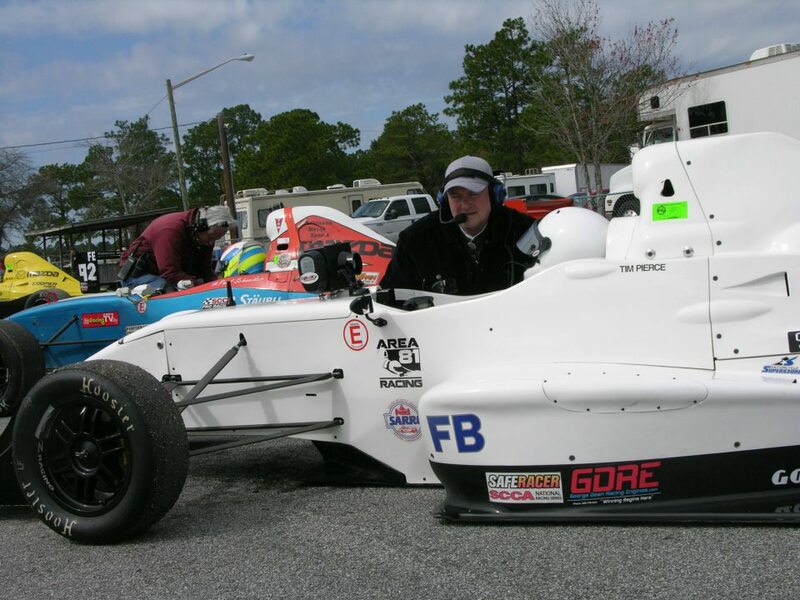 Smiles were abundant as he wielded his car for the first time on track. 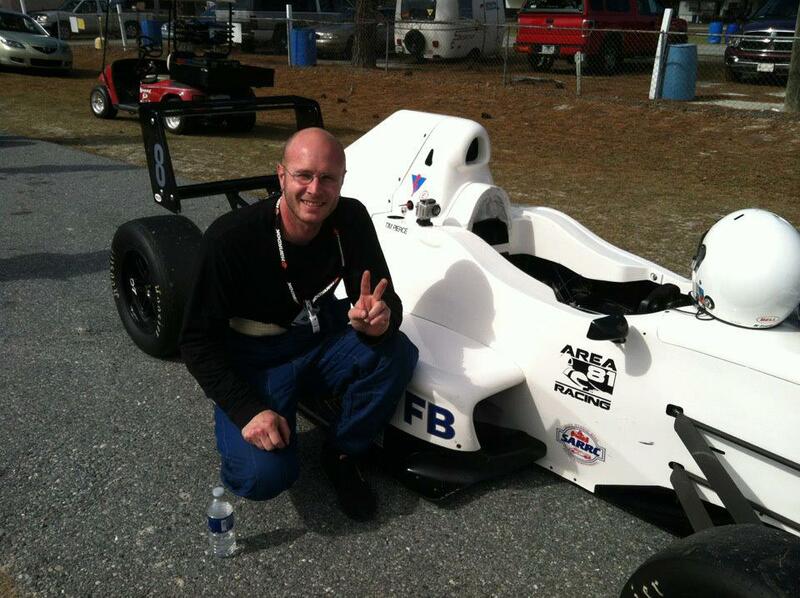 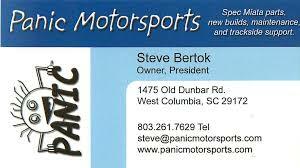 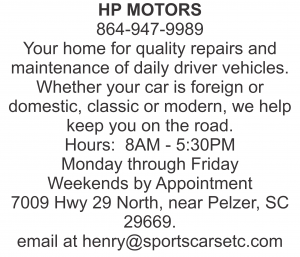 He posted astonishing improvement each session and finished a respectable 4th place in his first SCCA National race. Both Area 81 drivers credited their sponsors CITSCORP, Briky and especially the Area 81 Racing crew for a job well done.